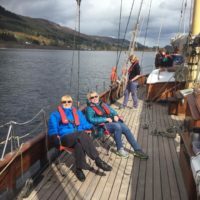 Join TS Maybe for this breathtaking cruise through the Caledonian Canal, a 60 mile waterway that meanders along the Great Glen from Fort William to Inverness. 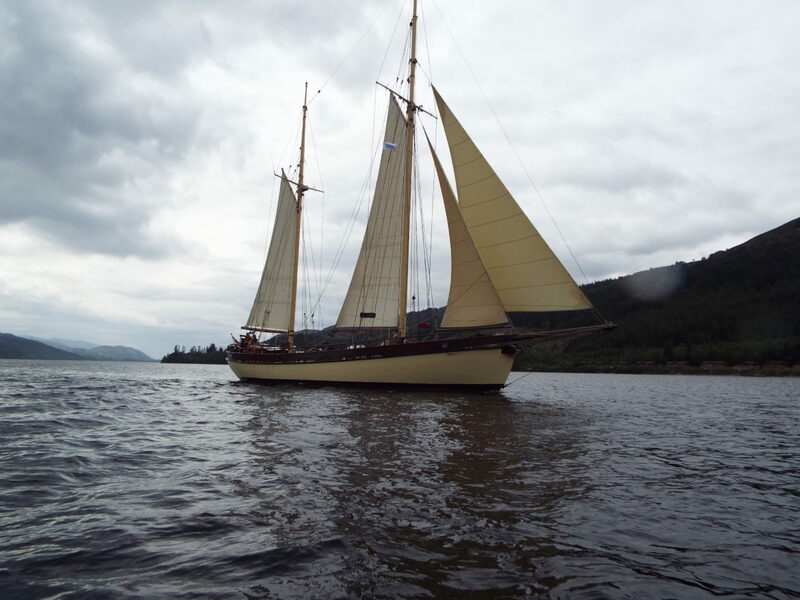 A voyage of majestic highland scenery, canal cruising and coastal sailing before and after the canal transit. 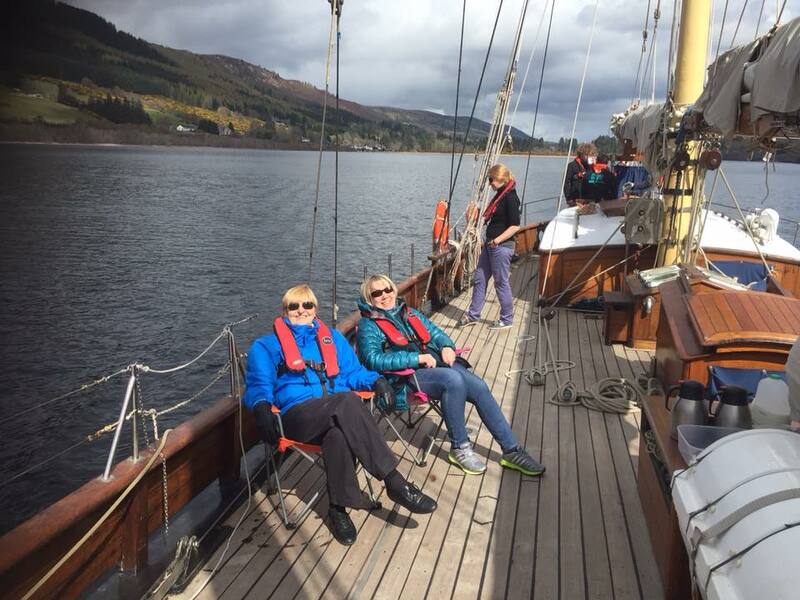 Sailing across Loch Ness, keeping watch for Nessie! Join TS Maybe on this highland adventure this summer. Joining the vessel in Oban, the sea capital of the Highlands, we set sail for Fort William, 30 miles along the beautiful Loch Linnhe. This beautiful sea loch has fantastic scenery, and an abundance of wildlife, taking advantage of the small islands throughout its length. On a clear day, there is a chance to catch a glimpse of Ben Nevis, Britain’s highest mountain. 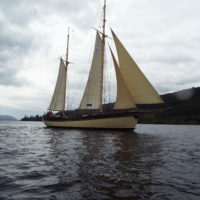 Loch Linnhe is the only sea loch along the Great Glen Fault line. Here we will send the night at Corpach, a small town outside of Fort William. 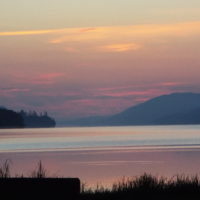 With options in the evening to visit Fort William or explore the shores of Loch Linnhe from Corpcach. 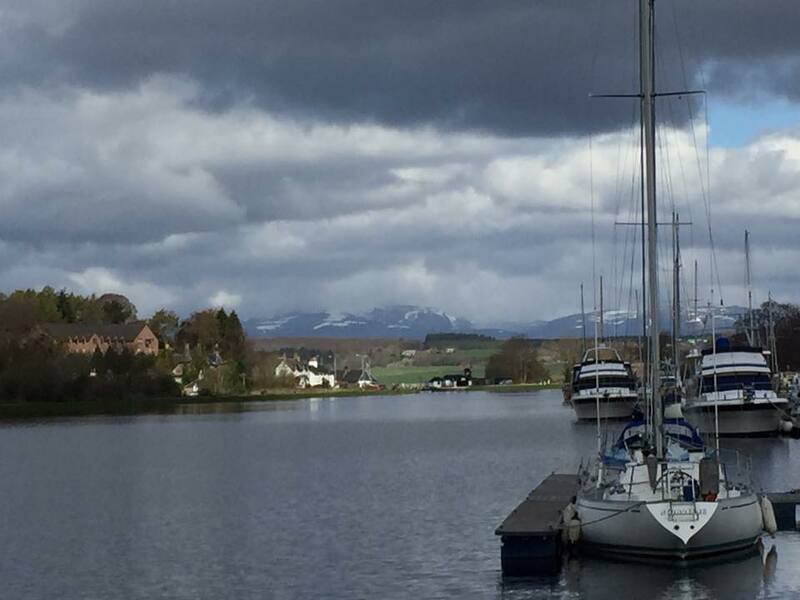 The Caledonian Canal stretches 60 miles along the Great Glen from Fort William to Inverness. 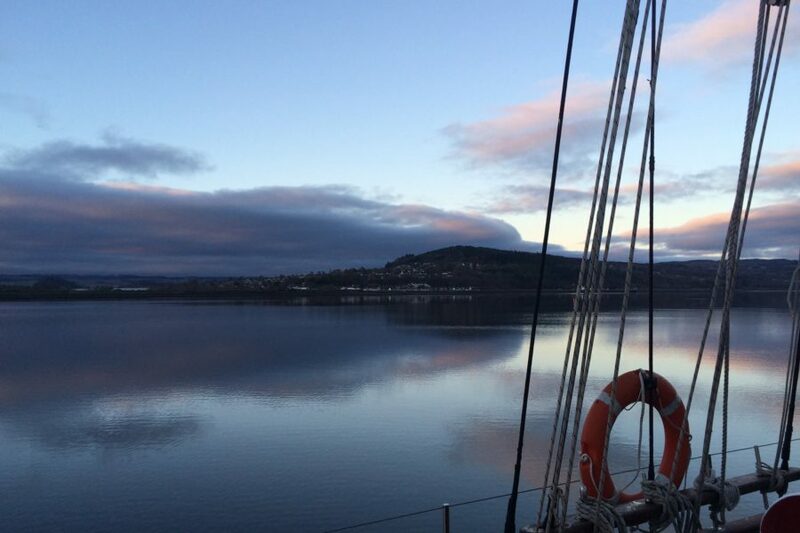 This stunning Highlands waterway runs from Inverness to Fort William on the west coast. It passes through a range of pretty towns and villages, lochs and countryside, providing a beautiful scenic setting to visitors. The Caledonian Canal was opened in 1822 and engineered by Scottish civil engineer Thomas Telford. Formed as part of the Great Glen, Lochs Dochfour, Ness, Oich and Lochy all feed into this canal. A grand total of 29 locks dot the length of the canal. By the end of the transit you will be an expert in navigating these locks. The most spectacular of these locks are Neptune’s Staircase and Fort Augustus. 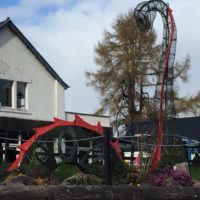 Situated in the picturesque village of Banavie, just North of Fort William, this amazing feat of engineering raises the canal by 19m over a quarter of a mile of continuous masonry and takes around 90 minutes for a boat to travel up or down the 8 locks. Built by Thomas Telford between 1803 and 1822, it is the longest staircase lock flight in Scotland. 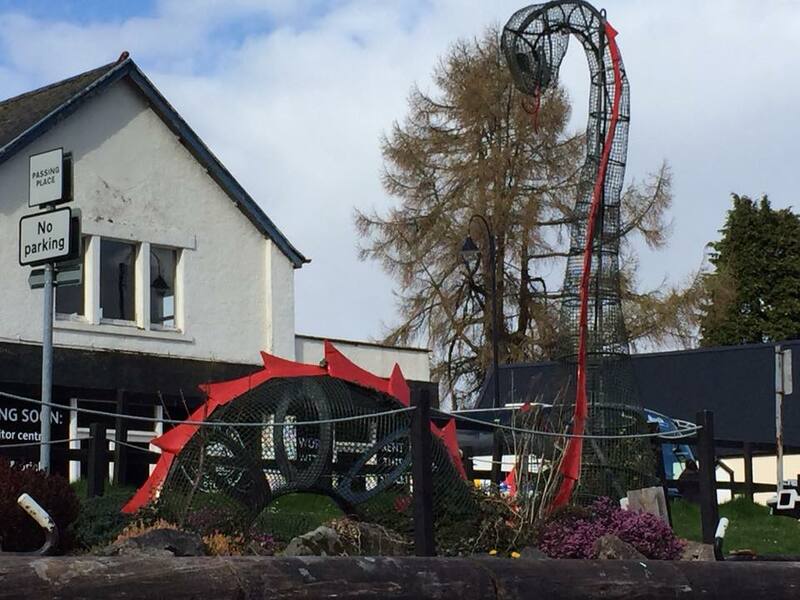 Situated on the most southern tip of Loch Ness on the Great Glen Way, the historic and scenic village of Fort Augustus is home to a staircase of 5 locks, taking boats from the top of the canal down onto Loch Ness. 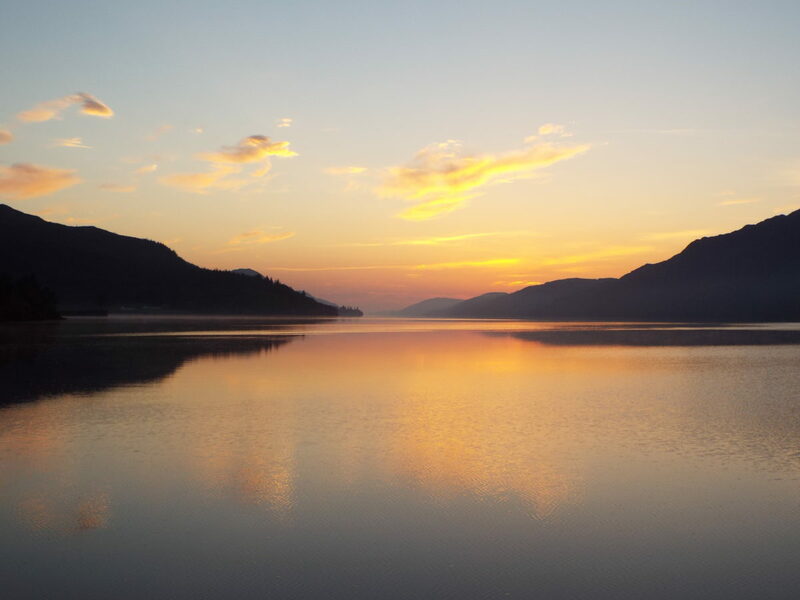 Fort Augustus offers stunning views down Loch Ness and is also home to the Caledonian Canal Visitor Centre and the Clansmen Centre where appropriately attired guides demonstrate 17th Century clan weaponry. 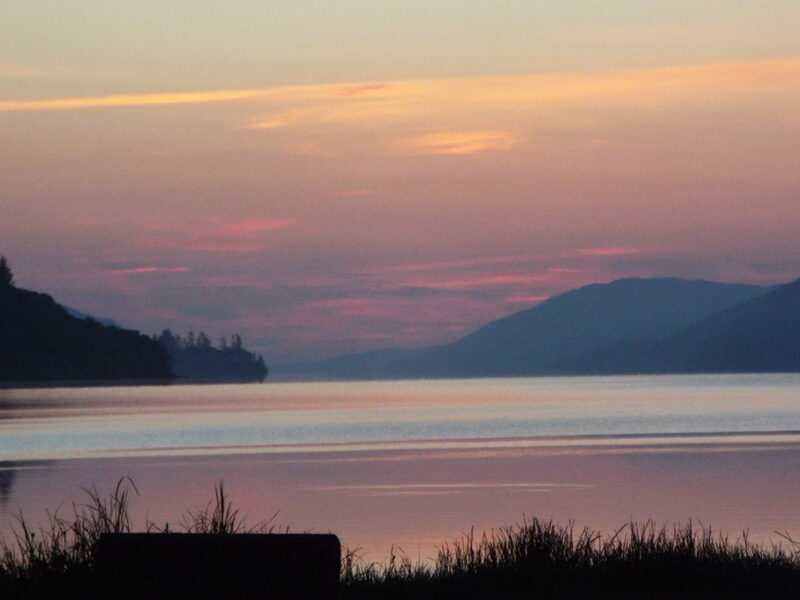 We will spend the night here before sailing across Loch Ness, and definitely worth the early morning get up is the sun rise over Loch Ness. 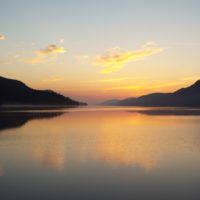 Pitched some 10 miles south-west of Loch Ness, and particularly beautiful, the 10 mile-long Loch Lochy wins no prices for imaginative titles – but it does have much to offer when it comes to local superstition. According to folklore, it is the home of the River Horse a supernatural being which rises angrily from the water to overturn boats – and lure other, actual horses into the depths. That tawdry old tale about a prehistoric beast swimming inplausibly at the bottom gives Loch Ness a certain mysitique, but it is its sheer size which attracts the eye. At 21.8 square miles, it is not the biggest of the Scottish Lakes by surface area – but it s combination of scale and depth (it descends 230m) makes it the largest body of freshwater in the British Isles by volume. Perhaps Nessie does lurk somewhere in the gloomy depths! We will anchor near the romantic ruins of Urquhart Castle where, they may be the opportunity for a swim off the boat, if weather permits! Our final destination of the Canal transit is Inverness; a compact, cosmopolitan city with a lot of heart. You will have time to explore this HIghland Capital before a crew night out at Hootananny’s, the best live-music venue in the city. Leaving Inverness, we navigate our way through the Moray Firth and head along the North-East Coast of Scotland to Aberdeen. This is an opportunity to gain some experience of life at sea, enjoying the rugged cliffs and extensive sand dunes from a completely unique view point. 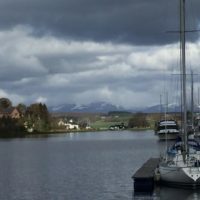 The North East coastline is dotted with many picturesque fishing villages and seaside towns; so plenty of opportunity to stop along the way as we make this 120 nautical mile passage from Inverness to Aberdeen. View our complete sailing schedule and find a tall ship holiday that's perfect for your budget and schedule.